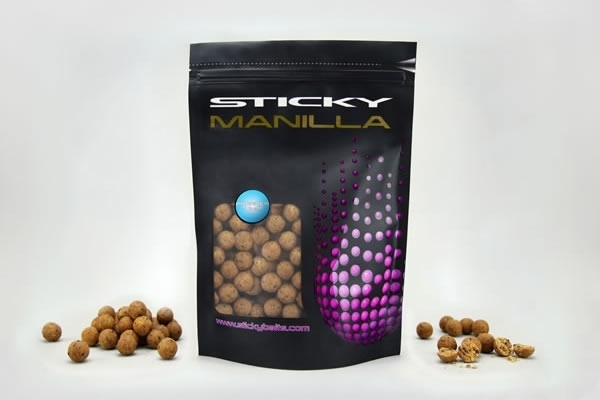 Sticky Baits Manilla Bulk Freezer Boilie Deal, get 20kg of frozen boilies from £7.75 per kg! This product incurs a finance surcharge. 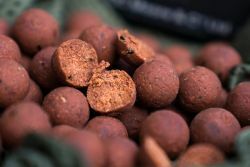 Sticky Baits Manilla Bulk Freezer Boilie Deal, get 20kg of frozen boilies from £6.95 per kg! 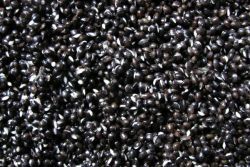 This deal is available in multiples of 5kg, so a 10kg order can be split 5kg 20mm and 5kg 16mm. 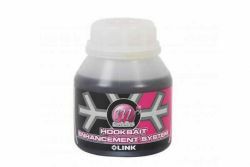 Available in 12mm, 16mm or 20mm. 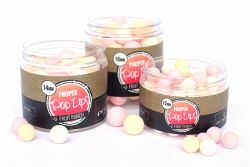 Orders for 10kg and above maybe subject to a few days delivery time, we will contact you once we receive the order to confirm delivery time.